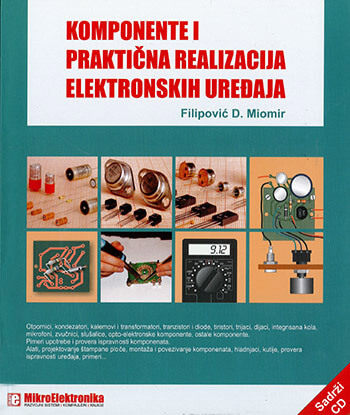 This book is meant for those people who want to create electronic devices with their own hands. All components are illustrated and the circuit-symbol is explained in detail. Both simple and complex examples are provided for the beginners. These include resistors, capacitors, transformers, transistors, integrated circuits, etc and each has its own symbol to represent it in an electrical or electronic diagram – called a circuit diagram. In order to understand how a certain device functions, it is necessary to know each symbol and the characteristics of the component. These are the things we will be covering in this book.